Merida is the first thought that will pop in your mind if you were to spot Olga Maslikhova firing away on her laptop. With her dignified demeanour and fiery curly red locks, it’s impossible to miss this investment professional. Unlike the Princess of DunBroch, Olga doesn’t carry any weapons at all – but she’s a warrior on her own right. To Merida, firing arrows is her superpower. To Olga, it’s shooting startups for success. What’s sword fighting to the Scottish princess is brandishing new technologies in new markets to this woman in tech. 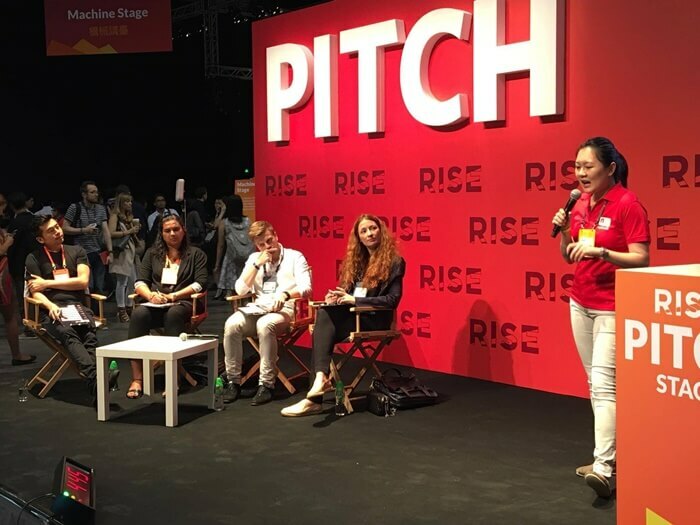 Since 2013, the Russian-born Singaporean has been working with a close-knit team of four to run Phystech Ventures, a $30-million international early stage venture capital firm. With Olga’s prowess in the cut-throat field, it’s clear why B2B tech startups would want put their trust in her hand to grow their business. Consider the following facts – she possesses nine years of experience in the early stage investments; she’s the founder of a gastro chain; and her career boasts a strong focus area on Internet of Things (IoT), cybersecurity, and ed-tech. There’s no one more qualified than her. 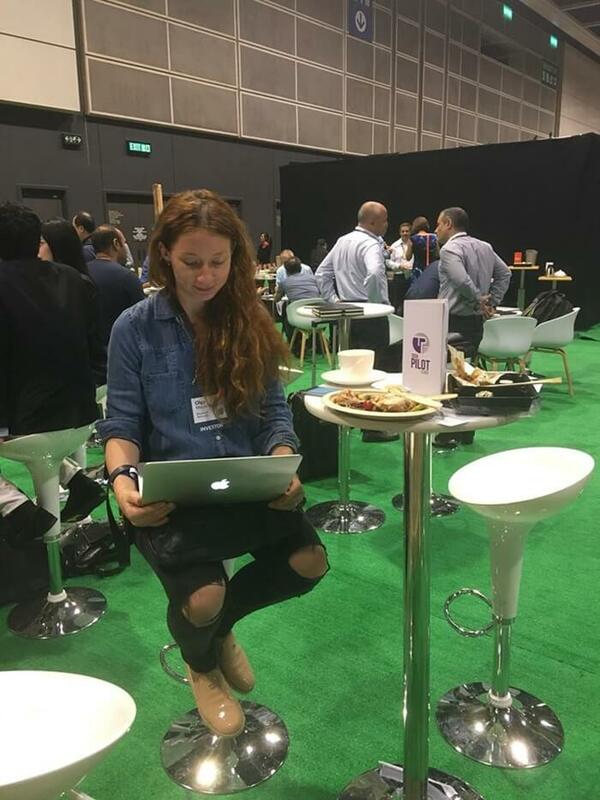 Olga’s work life resembles that of a digital nomad – she can work from anywhere. Flying transatlantic five, six times a month and spending workdays on an airplane are all part of the package. “I work with international companies and it doesn’t matter whether I’m based in Singapore, Boston, Moscow, or the other side of the moon,” Olga says. Even the location in her Twitter account is set to ‘On air’. Everyday, the Phystech Ventures co-founder allocates 25% of her working hours on tasks centering around portfolio management, fund administration, and pipeline evaluation. Olga’s duties are a mouthful and they’re as elaborate as they sound. In spite of the complexities, the labyrinthine scope of her obligations fuels her to do more phenomenal work. “I love what I do. I feel a lot of energy whenever positive events in our portfolio occur,” she adds. 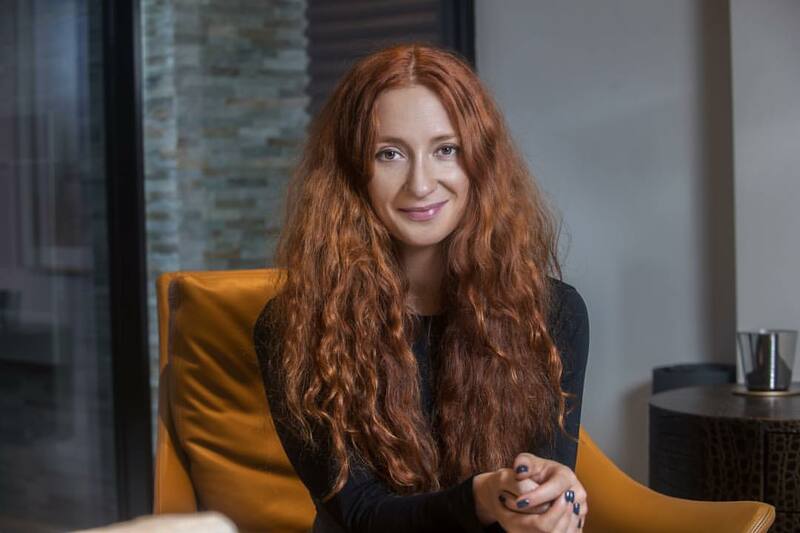 Without question, the god of tech is one of Olga’s guiding lights – so much that she knew from an early age she was bound for the tech sector. But what’s worthy of mention is that Olga was more interested in working behind the scenes than being in the spotlight. The new year will see Olga pushing the envelope of her investment strategy. 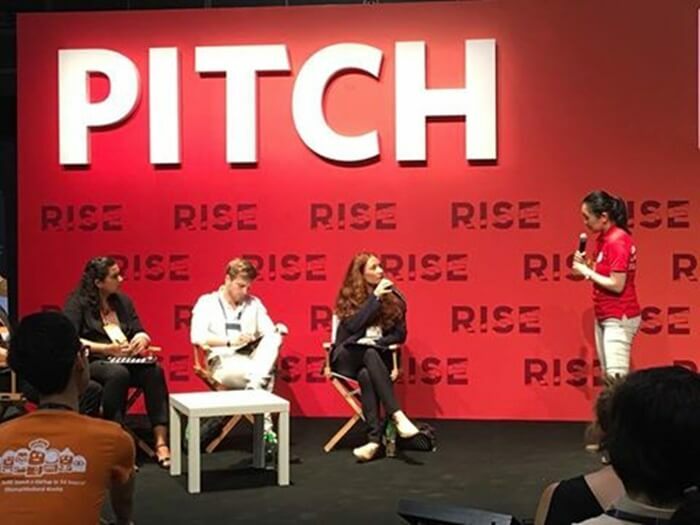 Phystech Ventures is sticking to their strengths on early stage investments and branching out their international portfolio in the hardware security, automotive, and educational space in Asian markets. Partnering with university communities around the region is also up in the air. In mid 2017, Olga and her team will be diving deeper into transatlantic deals, which involves giving Asian companies a leg up to America and bringing more companies from North America and Central and Eastern Europe to Asia. The crystal ball says the future is bright. With new plans come new duties. Olga’s approaching enormous workload will prove to be a challenge. It makes a casual observer wonder how she plan on keeping up with the frenzied pace. What makes the process uncomplicated, Olga says, is she gets to collaborate with people who are able to grasp the ups and downs of working in the venture capital field. 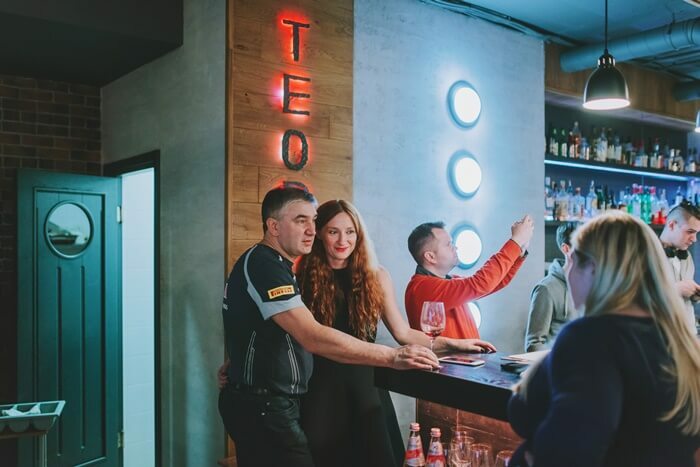 One such person is her husband, Serguei Beloussov, a fellow entrepreneur and the CEO of Acronis. 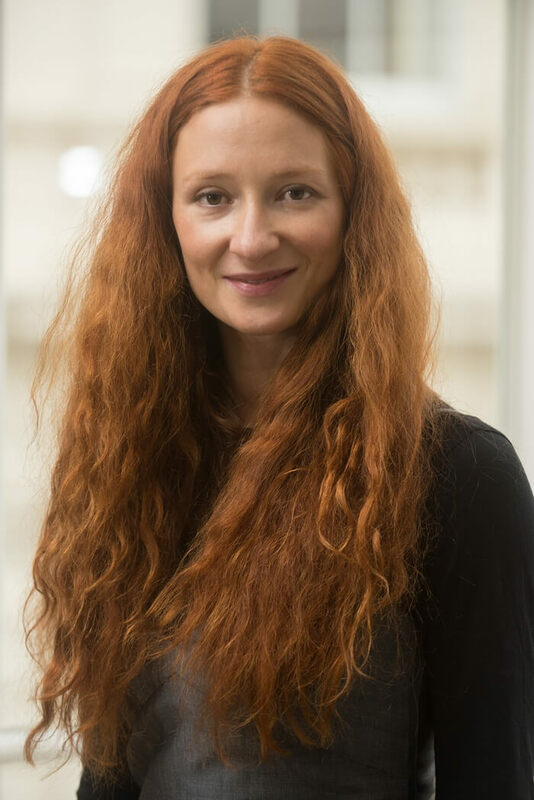 “He understands disruptive IT and venture capital specifics, and greatly supports me and Phystech Ventures with his excellent expertise and impressive network,” Olga says, tipping her hat to her better half. Like Disney’s eleventh princess, Olga, too, is fond of horse riding. Amongst her other leisure pursuits are travelling to exotic destinations, curling up with a good book, and spending quality time with her family. A glimpse into her personal investments on fitness startup ClassPass and monthly wine membership club VINEBOX shows there’s more to this technopreneur than meets the eye. For starters, she doesn’t just swirl, sniff, and sip like the average wine drinker. A few years ago, the Italian Barolo and French Burgundy fan enrolled in the Napa Valley Wine Academy in California and successfully clinched a batch of certificates in wine education. “Technically, I can be employed as a wine sommelier in some fancy NYC restaurant if I get bored of venture capital business,” Olga jokes. Though let’s be honest – Olga is competent at her job and she’s all geared up for the new year ahead. A career in the wine industry is in the pipeline, but it doesn’t look like it’s going to happen in the immediate future. This woman in tech is injecting authenticity in her work and well on her personal roadmap to greatness. Whatever the future has in store for her, she’ll be (like Merida) shooting for her own hand.